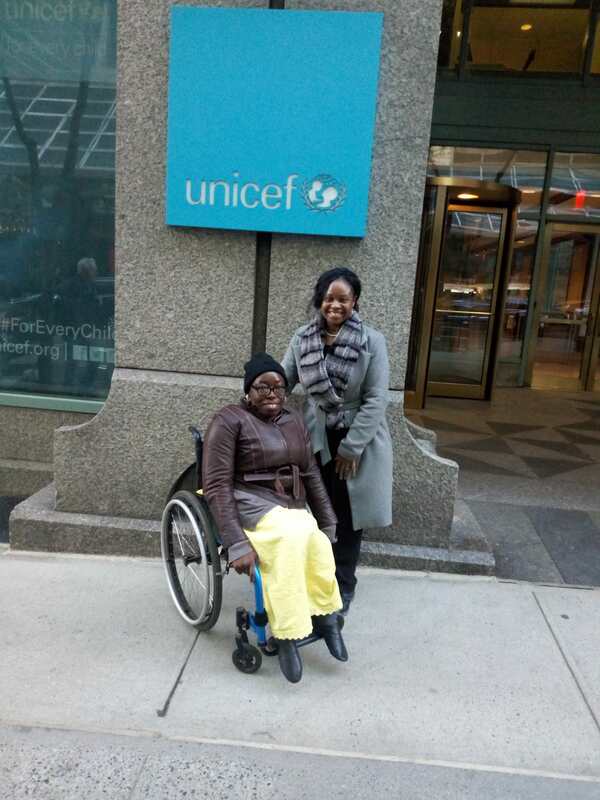 On the 19th of March, 2019 I was invited to attend a meeting at the United Nations, in New York, as a result of me winning the Her Abilities Award. 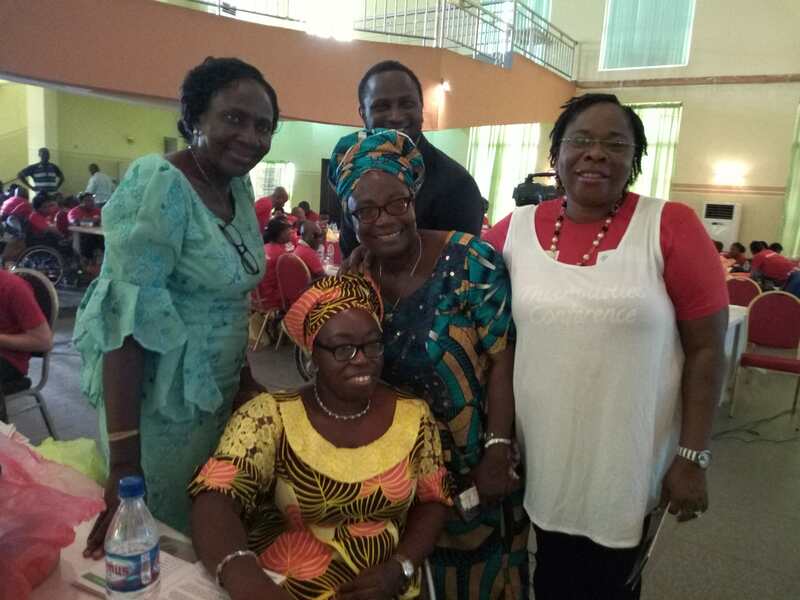 The topic of the meeting was "Intersection Between Women's Rights and Rights of Persons with Disabilities". 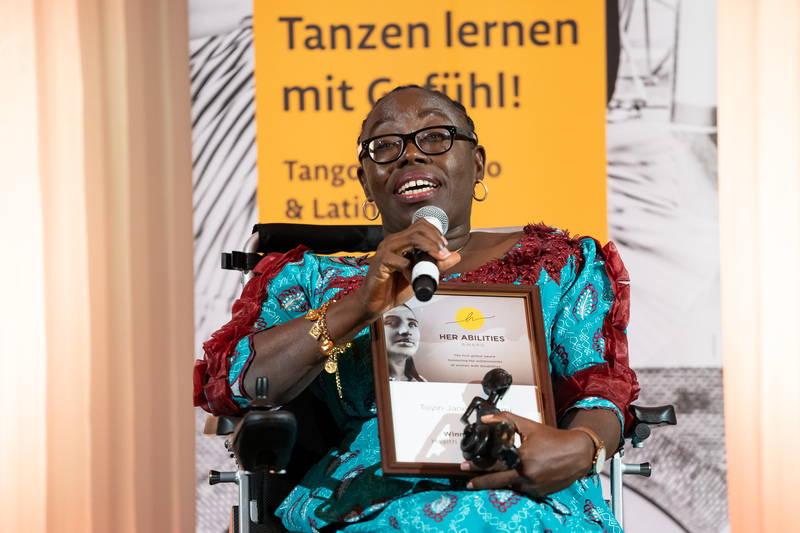 After receiving the Her Abilities Award this past February, I have also been invited by other organizations and stakeholders to participate in different programmes. Most recently, I attended a program on April 4th where I made a presentation on "Public Health and Disability". I look forward to attending the next event in about a week.